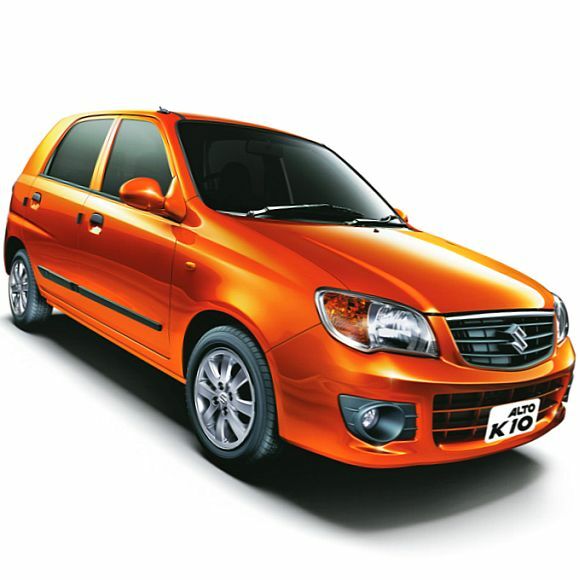 Maruti is planning to introduce an automatic (AMT) variant on the Alto K10 and will soon equip more models with the technology. 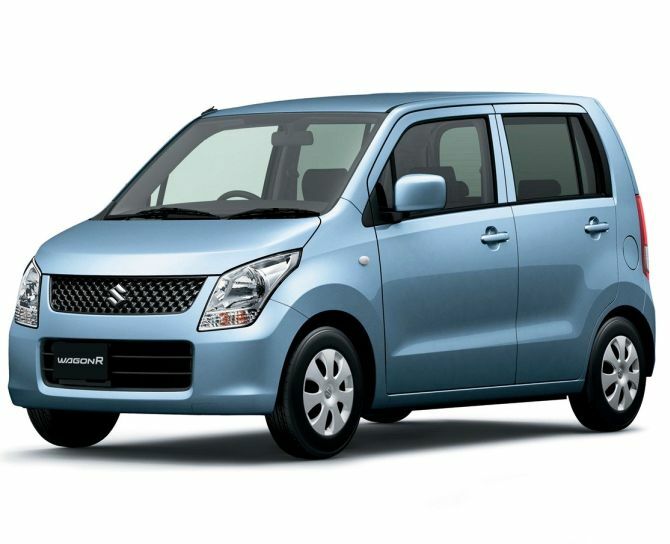 A report in the Financial Express says that company officials have confirmed the introduction of the AMT technology to the Wagon R and the Alto, apart from the introduction of a CVT gearbox to the upcoming Ciaz. Interestingly, the report also says that the AMT variant of the recently launched Celerio gets a 6-month waiting period and that the company manufactures 5,000 units a month. This is because; the fact that the AMT gearbox comes from Magneti Marelli in Italy. The components manufacturer, however, has three facilities in India to manufacture powertrain components, one of which is inside the suppliers’ park located within the periphery of Maruti’s Manesar plant. However, the company does not manufacture the entire AMT gearbox in India. 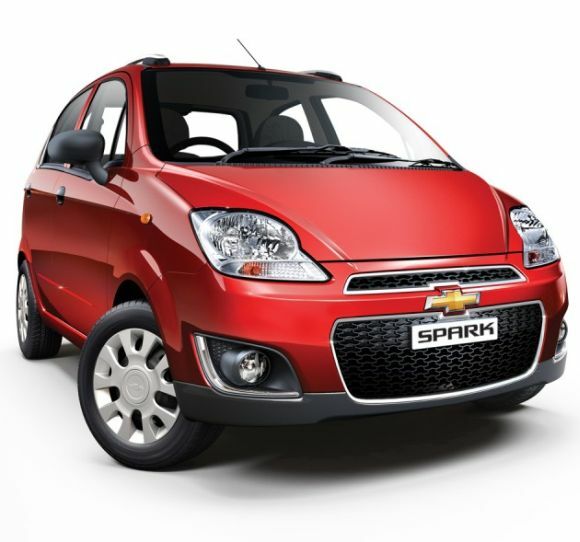 An AMT gearbox in the Maruti Alto can give the car a distinction compared to its competitors like the Hyundai Eon and Chevrolet Spark and upcoming competition from the Datsun Go. The AMT technology essentially allows a driver to drive both in a fully automatic mode or in a partially-automatic mode. Recently, Tata Motors had also announced that the diesel variant of its upcoming compact sedan, the Tata Zest, would get an AMT gearbox.